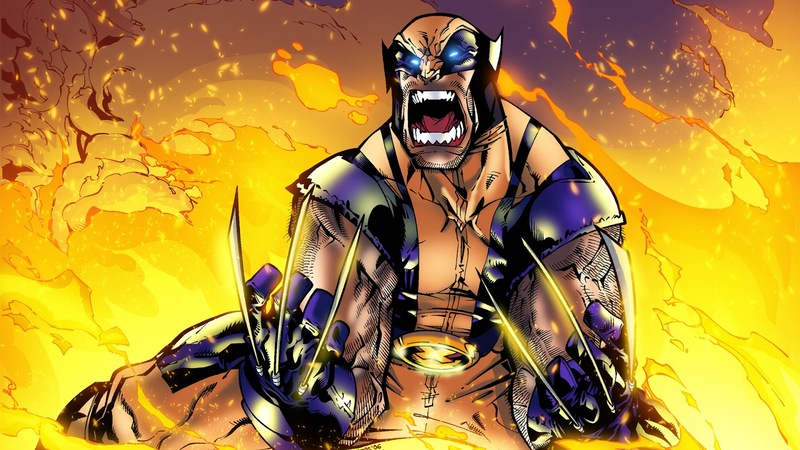 Who Could Handle The Power Of The Mighty Wolverine? 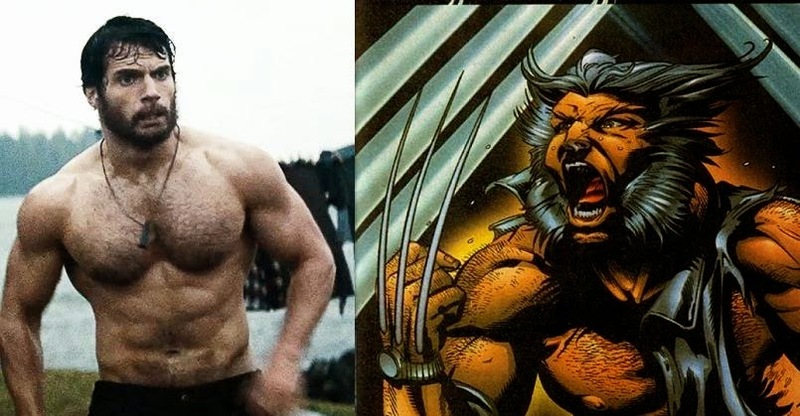 Hugh Jackman has played Wolverine from 2000 - present. 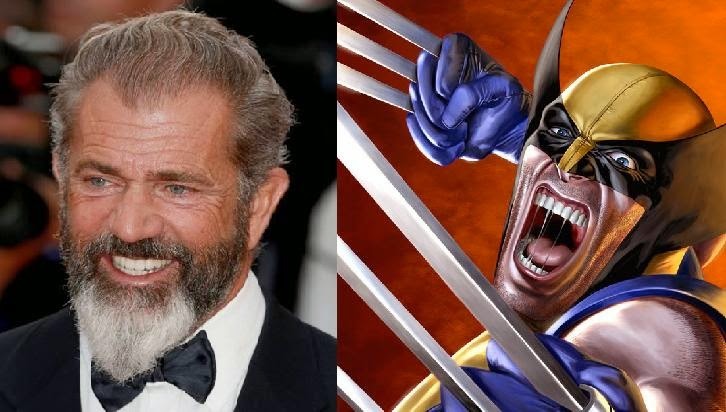 X-men (2000), X-Men 2 (2003), X-Men: The Last Stand (2006), X-Men Origins: Wolverine (2009), X-Men: First Class (2011), The Wolverine (2013), X-Men: Days of Future Past (2014), X-Men: Apocalypse (2016), and Untitled Wolverine Sequel (2017). 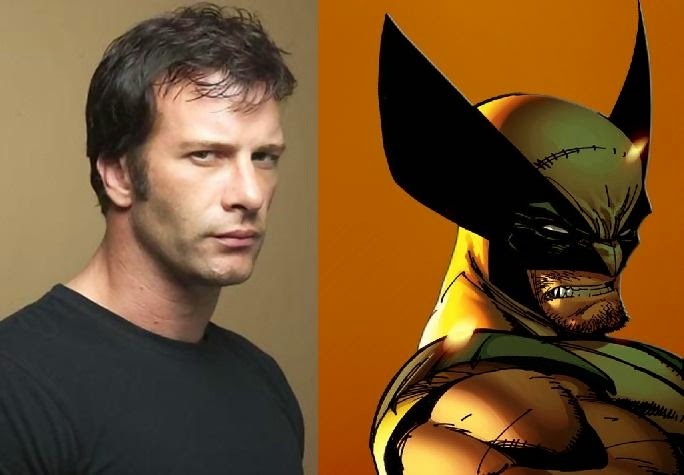 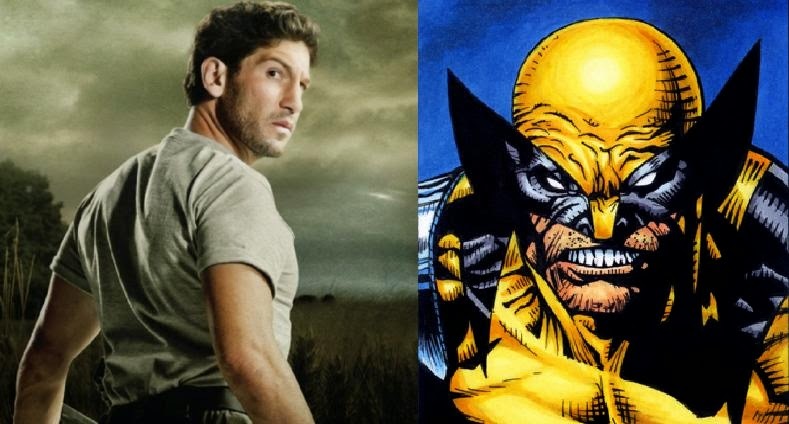 Wolverine's claws are some big claws to fill but here are "5 Actors Who Could Play Wolverine." 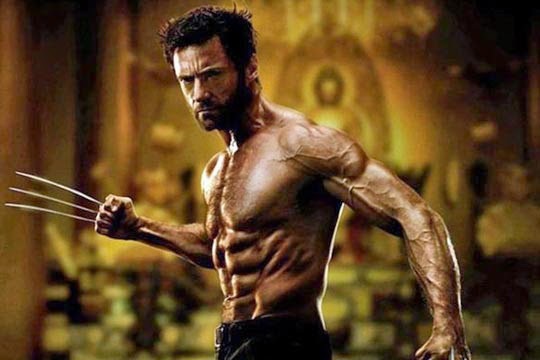 But don't tell Hugh Jackman that because he is liable to tear your intestines and jump rope with them!